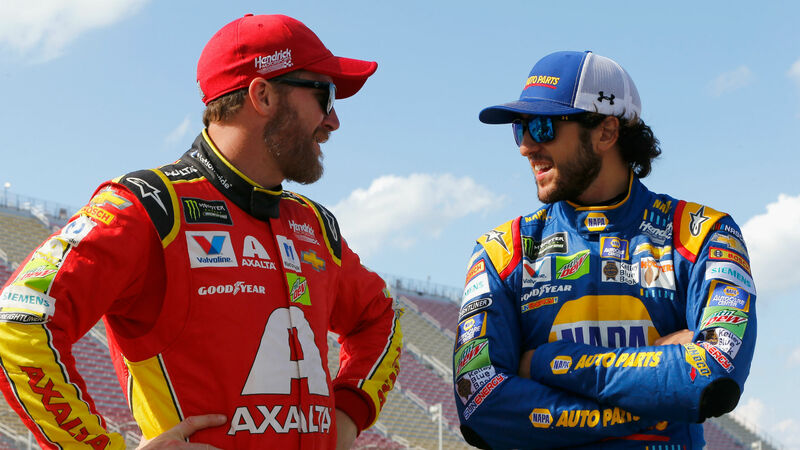 Apart from Joey Logano proclaiming that he’ll turn into NASCAR’s most popular driver in wake of Dale Earnhardt Jr.’s retirement, most different drivers consider Chase Elliott will win the 2018 most popular driver award, ending Junior’s streak of 15 consecutive seasons. Chase’s father, Corridor of Fame driver Invoice Elliott at present holds the document for the most Cup Collection popular driver awards with sixteen. Might Chase be following in his father’s footsteps with Junior retired from the game? This is what different drivers needed to say throughout Wednesday’s Daytona 500 media day.